Inspiration galore with this story. 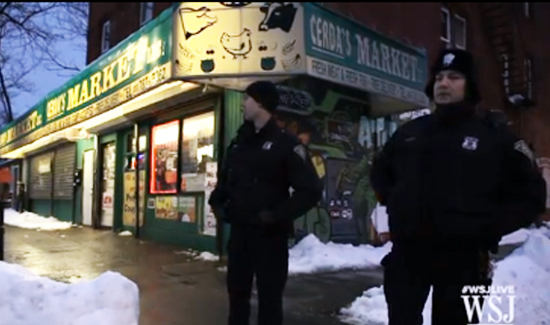 Dean Esserman, chief of the New Haven Police Department, has implemented a comprehensive community policing program where officers are back on the streets walking a beat and developing closer ties to the citizens they serve. This in-depth look by The Wall Street Journal provides a roadmap for other agencies who want to do something similar. So far the program has been wildly successful. Hats off to the New Haven Police Department and their committed team of officers.